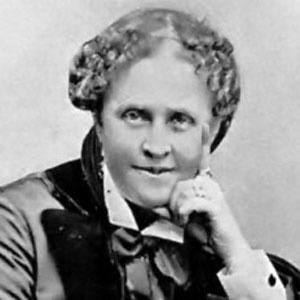 A nineteenth-century American poet, novelist, and historian, she is known for works such as A Century of Dishonor, Ramona, and Glimpses of California. Her works often discuss government mismanagement and the mistreatment of Native Americans. She attended both the Abbott Institute and the Ipswich Female Seminary. Several California high schools were named for Jackson, as well as for her fictional heroine, Ramona. She married U.S. Army Captain Edward Bissell Hunt in 1852. One of the couple's two sons died as an infant from a brain malady. She and Emily Dickinson were schoolmates.